Sebamed Moisturizing Cream for sensitive skin has been specially designed to soothe and moisturize sensitive, reactive skin. rich in vitamin E the cream protects sensitive skin free-radicals which cause premature ageing. makes the skin smooth and supple and is rapidly absorbed. 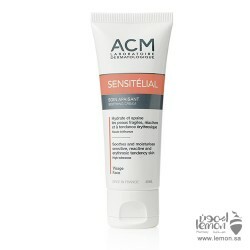 apply the cream every morning and evening by massaging it gently to clean, dry skin. 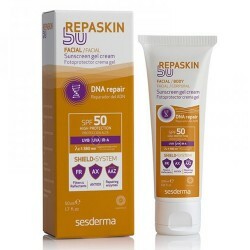 Sesderma Repaskin Facial SPF50 gel cream is indicated to repair the damage caused by sun expos..
ACM Sensitelial Soothing Cream for sensitive skin. has been specially, designed&nbs..
Sebamed Moisturizing Body Lotion for sensitive normal to oily skin. has been specially designed to ..